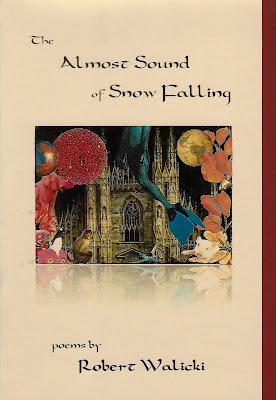 NightBallet Press is very happy to announce the publication of The Almost Sound of Snow Falling by Robert Walicki! The Almost Sound of Snow Falling is 44 pages long and contains 30 poems, with such titles as "In the Years Before Color," "Black Angel of Death Love Song," and "Reading in Between the Lines of an Email to the Laurel Garden Apartments on Trying to Get My Security Deposit Back." The intriguing cover photograph is an original collage by New York poet and artist Tsaurah Litzky, titled "Blue Soul Rising." The cardstock is a textured light cocoa, and the cardstock insert is a rich cocoa brown. The text is printed on textured ivory paper. "Through live-wire language, shimmering colors, and brute physicality, he presents us with blue-color family portraits not to be forgotten....Walicki's poems are Whitman-like: 'gloriously unapologetic and beautiful'." "In poems that explore the mysteries of childhood to the mysteries of masculinity (check out the work poems!) to the mysteries of domesticity, we hear the sounds of real people inhabiting real and complex worlds. Walicki's sharp language will leave you whispering, yeah, I know what you mean and wow! simultaneously." "...Walicki explores the role of sound in memory. He gifts us with sensory-filled and evocative poems that are surprising in their detailed precision....Walicki's balanced use of the narrative and lyric deftly moves us through the quiet and disquiet of a life and delivers us ultimately to a point of temperate hope...."
Robert Walicki, the curator of VERSIFY, a monthly reading series in Pittsburgh, PA, has had his work appear in HEArt, Stone Highway Review, Grasslimb, and on the radio show Prosody. He won 1st runner up in the 2013 Finishing Line Open Chapbook Competition, and was awarded finalist in the 2013 Concrete Wolf Chapbook Competition. 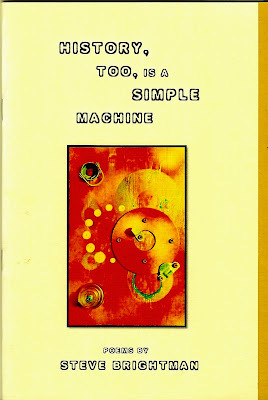 Redbird Press published his first chapbook, A Room Full of Trees, in 2014. The Almost Sound of Snow Falling is available beginning today, December 9, 2015, for only $10 plus $4 shipping/handling. 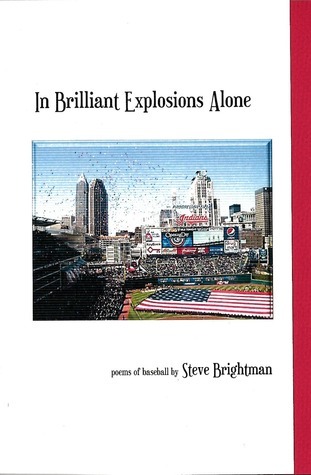 Best of all, you can get your copy signed by the author and hear the poems in his voice, if you come to the book release/featured reading tonight at Mac's Backs in Cleveland! This reading cofeatures the one and only Christine Howey, so between Walickis and Howey, it's going to be one hell of a show. And yes, there's an open mic. 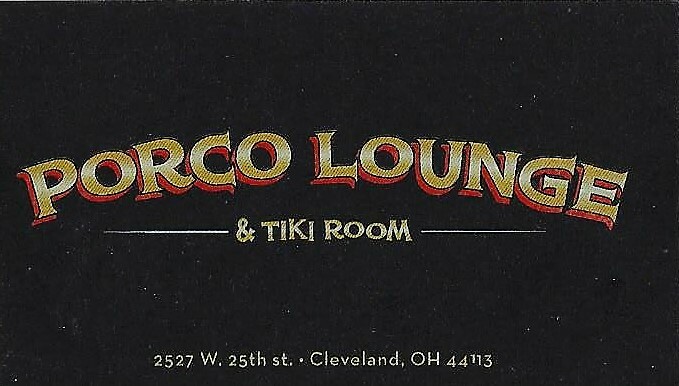 That's Mac's Backs Books, 1820 Coventry Road, Cleveland Heights, Ohio, at 7pm! If you absolutely, positively can't make it, order your copy today and I'll have him sign it tonight! You can order right here, through PayPal. 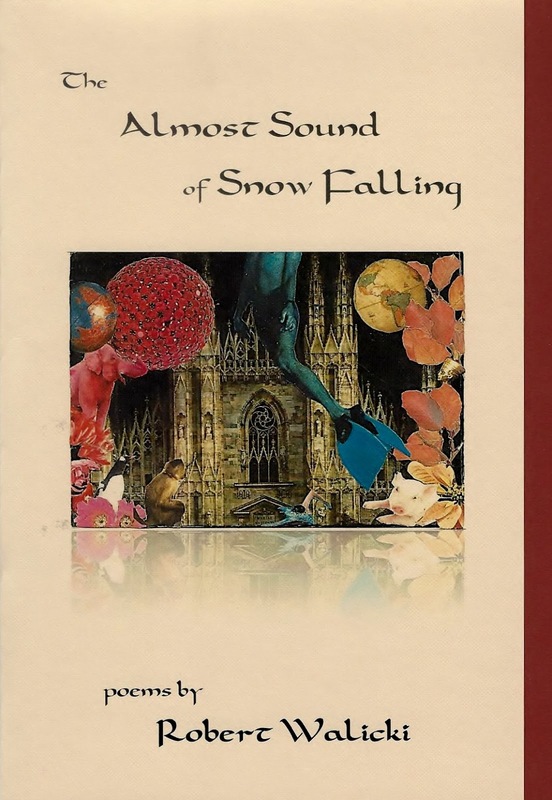 Get your very own copy of The Almost Sound of Snow Falling today! Is Lenny DellaRocca The Sleep Talker? Yes, He Is! 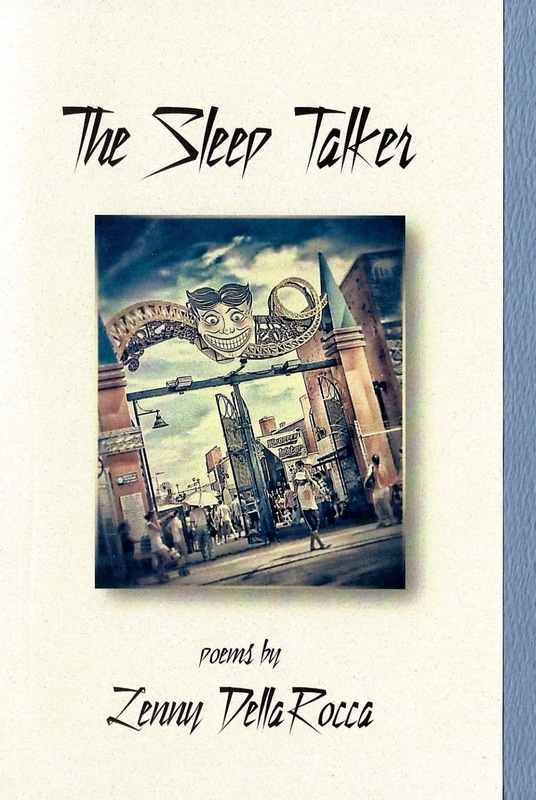 The Sleep Talker by Lenny DellaRocca! "This is a wizard's spell cast by pen and wires, pipes, footsteps and sawhorses, a man dreaming in blue geometry." "I arrive when the sun dusts the world with a burning feather, carry a sack of broken mirrors, on each shard instructions written in moonlight: How Not to Fall Off the World:"
"And now a piece of the Little Dipper slips through the window. The sun comes up. There's a small white feather on the floor." The Sleep Talker is 28 pages long and contains 21 poems. The cover, which boasts a gorgeous and somehow haunting photograph taken and artfully rendered by George Wallace, is the palest green. 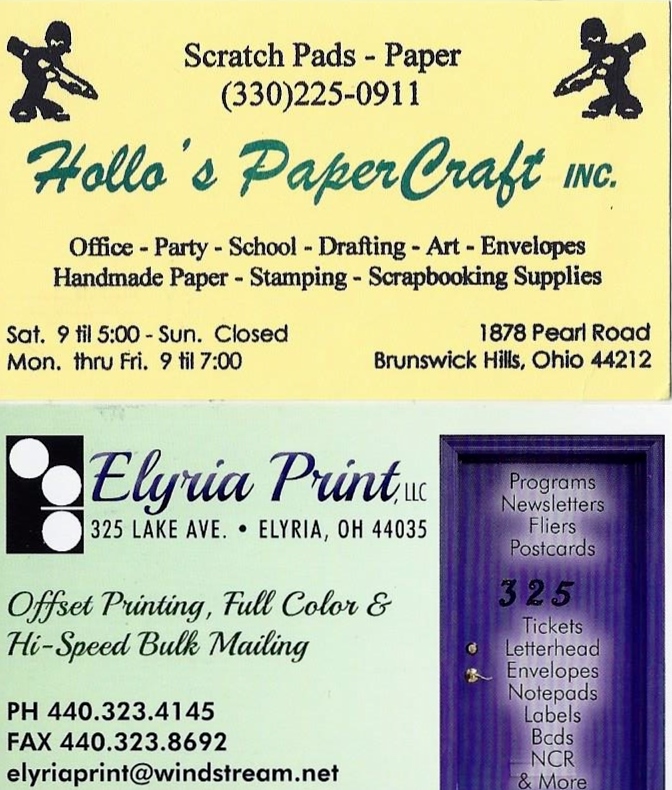 The textured cardstock insert is a midnight blue, and the text is printed on textured white paper. 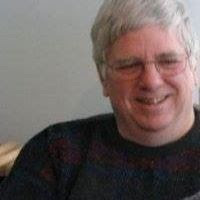 Lenny DellaRocca has had poems published in many journals and magazines since 1980, including Nimrod, Seattle Review, Long Island Quarterly, and Chiron Review. A Pushcart nominee, he is former president of the Hannah Kahn Poetry Foundation,which facilitated workshops and readings by Denise Duhamel, Michael Hettich, Richard Blanco, and others. 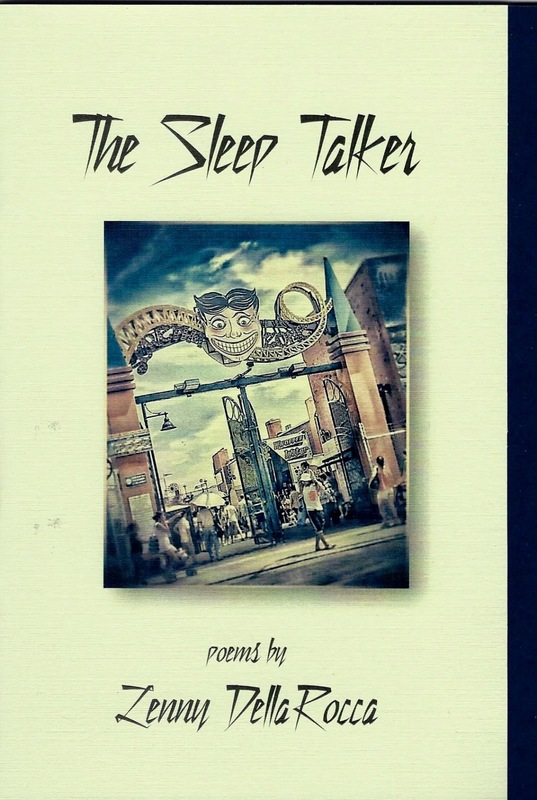 "Lenny DellaRocca gives us fabulously fabulist prose poems in The Sleep Talker, a chapbook of dreamy utterances, miniature philosophies, and shape-shifting epiphanies. Della Rocca is a poet of great intelligence, wit, and skill. He does what every poet (and driver on wet roads) should do—he steers into the skid." "In these beautifully nuanced, artfully crafted poems, Lenny DellaRocca takes us into worlds where magic and dream sing to us like almost forgotten memories, in language as clear as the very air we breathe. This is soulful, heartfelt, wonderfully strange poetry that teems with luminous images and satisfies with the magic of its narrative drive. Though reminiscent of folk-tales and magical-realist fables, DellaRocca's poems are his own original and fresh creations. 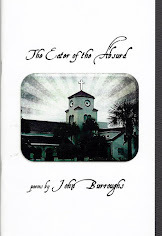 His is a mature voice and a welcome addition to the choir of contemporary American poetry." The Sleep Talker can be yours for only $5 plus $3 shipping/handling. Order your copy and allow DellaRocca's magic to take you by the hand and lead you into another world of moonlight, white feathers, and libraries with long corridors. 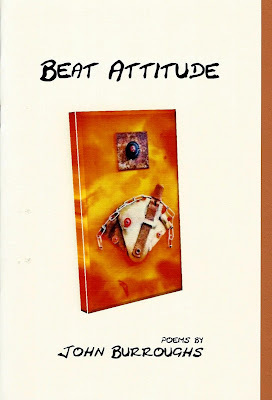 NightBallet Press recently had the honor of sending Tony Moffeit, the cofounder, with Todd Moore, of the Outlaw Poetry Movement, a couple of NightBallet Press books: Rented Mule by Wolfgang Carstens, and Lipsmack! 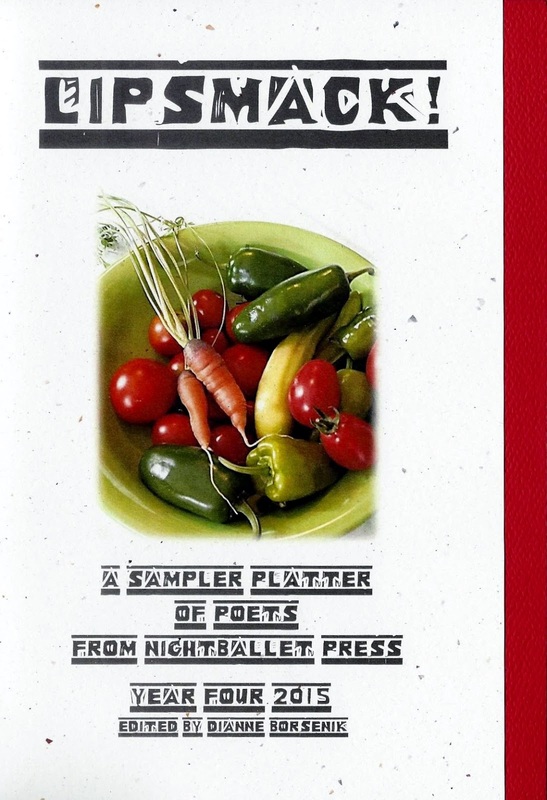 A Sampler Platter of Poets from NightBallet Press Year Four 2015. He generously sent back these great reviews. Thank you, Tony Moffeit! "RENTED MULE is a knockout! I feel Wolfgang Carstens' poetry is a working man's blues, but a working man's blues with a sense of humor! The blues and the humor are enhanced by Janne Karlsson's illustrations! The main character here is the Rented Mule, working the MegaMart! The incredible irony of life situations is played out both in the MegaMart and in the home life! 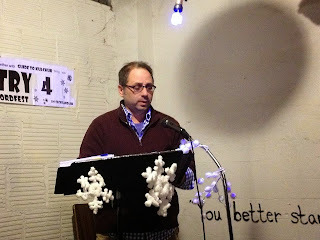 Carstens is the master of the slender poem eliciting a whole greater than the sum of its parts, as in "I think": "you spelled/my name tag/wrong,"/I said,/grabbing my mop/and bucket,/"it should say/rented mule." Karlsson's illustrations enhance this hallucinatory world. Carstens yields his own brand of immortality in the poem "some men": "so,/when my time comes,/bury me/with my name tag/and plant my tombstone/on the hill/overlooking/the MegaMart." The humor in this book ranges from the belly laugh to metaphysical irony! The poems and illustrations work together to provide a kind of Zen Drama or Existential Opera! Read this book for an unusual and evocative journey!" "I've had a chance to read LIPSMACK! and love it! First of all, the design is magnificent! I particularly like the photos of the authors on the back cover and the red endsheets! The cover design, with that great cover stock, is incredible! The legend/description of the authors on the back cover is perfect on the verso of the title page. The mini-history of your press described in the Editor's Introduction is crucial to the reader, such as me, who is new to viewing the poetry of your press and excited about what you are doing. 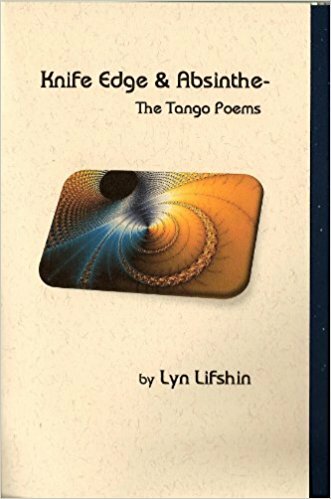 The first poet I went to, because she is one of my favorite poets, is Lyn Lifshin. Her WHEN I SEE JOAN OF ARC DRESSED IN ARMOUR PRAYING is a fascinating poem very Lifshin-like in its uncanny narrative, jazzy linebreaks, and history combined with irony. Lyn somehow weaves her own identity or persona into the "other" which or whom she is writing about. The second poet I found fascinating was George Wallace, whose ALLEGORY BEAUTY ILLUSION FEAR is a gorgeous contrast to Lyn's poem, like the organ grinder's monkey in the rain "this sweet, practical, tubercular, enigmatic, american song." Like so many poems in this volume, the history/narrative is combined with the lyric/irony. The third poet I found fascinating was Alan Catlin. I love Catlin's poetry. Again, the narrative, the extreme irony, the jazzy rhythms, the coming at things from a different angle. The Same Damn Thing is a beautiful slice of life. The fourth poet I found fascinating was Andy Roberts. Excellent phrasing. Jazz improvisation with a touch of surrealism. You Know the Type is a gem. The fifth poet I found fascinating was Margie Shaheed. In her Overheard Conversation #5, Zen meets the backstreet in a marvelous parable." If you want to check out these fantastic books for yourself, just follow the PayPal links and I'll pop the books in the mail today! The first button is Lipsmack! ; the second is Rented Mule. 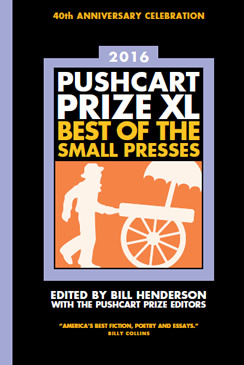 NightBallet Press is pleased once again to participate in the nominations process for the 40th Annual Pushcart Prize: Best of the Small Presses XL, which will be published both in hardcover and paperback in late fall 2016. As editor of a small press, I was invited to make up to six nominations from work published by my press since December of last year (2014), or from a manuscript about to be published in the coming month. If selected, both the press and the author will receive a copy of the Pushcart Prize book. The deadline to nominate is December 1st. Notification of selection for Pushcart Prize inclusion will be in April of 2016. 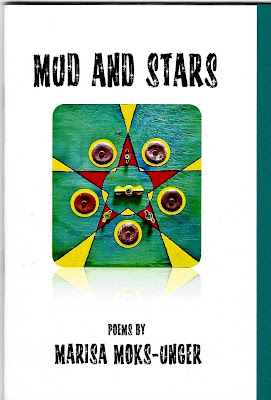 It was extremely difficult for me to choose among the numerous excellent, unique, exciting and delectable poems that NBP has had the pleasure and honor of publishing this past year. I truly struggled with the final decisions. After all, I'm the one who accepted the works to publish in the first place because I loved them. But to waffle and decline to nominate because I don't want to make hard and fast choices would be unfair to all those whom I've published. I feel I have an editor's responsibility to participate. After all, I've promised you respect, readings, reviews, and recognition wherever and whenever possible. Please know that if your work was not nominated, it had nothing to do with merit. Your work deserved nomination, no doubt. Your work is truly excellent, or it would never have appeared as a NBP publication. As far as I'm concerned, you're all winners! "In Due Season" by John Burroughs, his ekphrastic poem from his book Beat Attitude. I hope you will join with me in heartily and joyfully congratulating these six who are nominated by NBP this year! For more information on the Pushcart Prize, please visit www.pushcartprize.com; for more information on Pushcart Press visit www.pushcartpress.org. 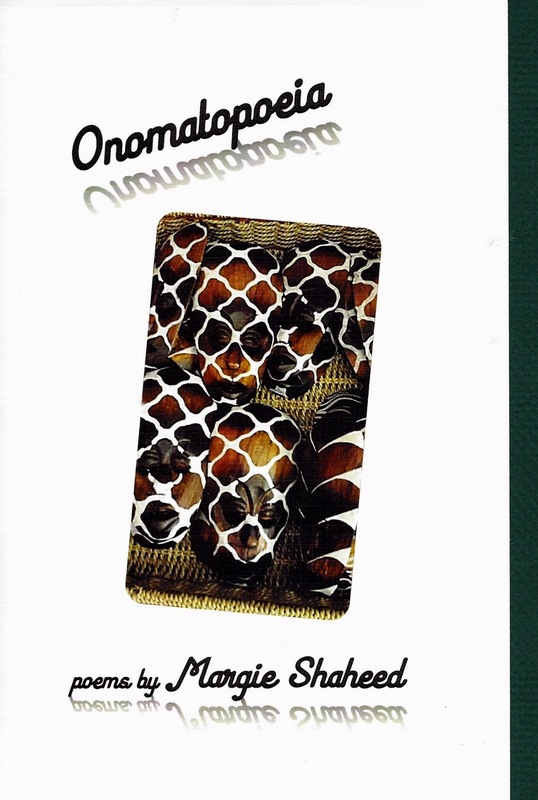 For this year's Pushcart Prize collection, or for past years' collections, go to www.amazon.com. Stay tuned for the Ohioana Book Award nominations, and for the two new titles coming out before the New Year! December is going to rock you, I promise! Get Ready to Smack Your Lips Over Season Five (and Lipsmack Over Season Four)! Welcome to Season Five of NightBallet Press! The season, or year, officially began in September of 2015 and will continue to September, 2016. We traditionally begin the new season with the publication of an anthology containing new poems by the poets published the previous season. To continue this fine tradition, we are very pleased to announce the release of Lipsmack! 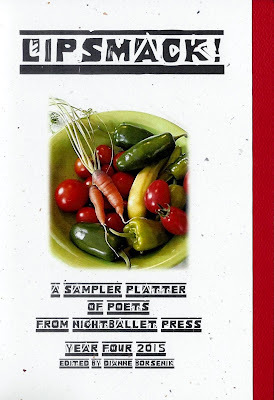 A Sampler Platter of Poets from NightBallet Press Year Four 2015. If you think the title is a mouthful, just wait until you sink your teeth into the delicious nuggets of poetry contained within! Stay tuned for more exciting news...and a very special publication - October's offering! - to be announced tomorrow! NightBallet Press has set the table, everyone's welcome, and mouths are watering...so smack those lips...and dig in! The Book of Whimsy by Geoff Landis! These books are full of secret things, wondrous things, whimsy, and yes, monsters both physical and metaphysical. Where has the mistress left it? and which you were probably saving for further evolution. they made my teeth itch. and it was in my way. 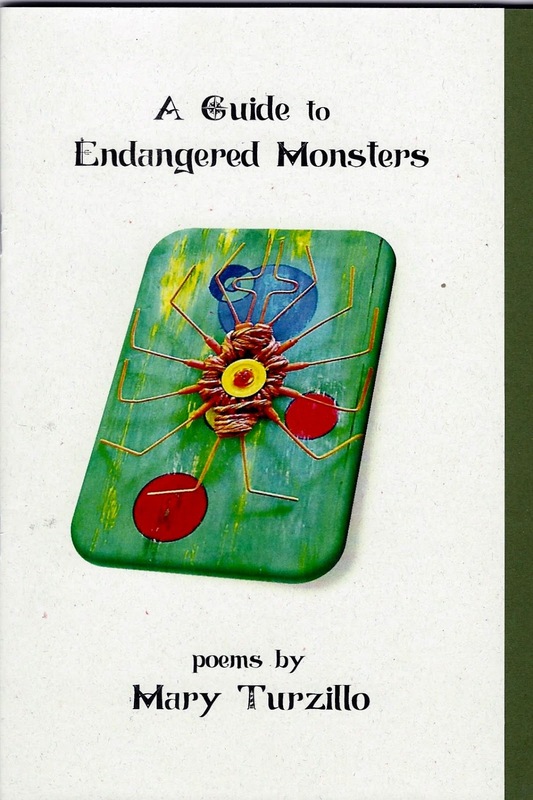 A Guide to Endangered Monsters contains 44 pages of 37 poems. The cover is a very pale green cardstock with a rich olive green cardstock insert. The text is printed on creamy soft white paper. 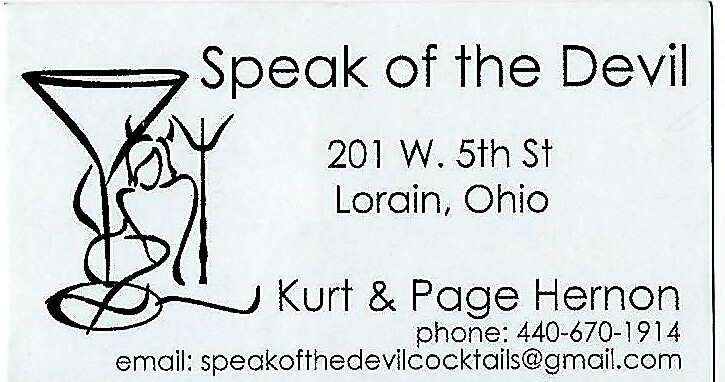 The cover image, "Spiders from Mars," is an art piece by Ohio artist-poet Kevin Eberhardt*. The Book of Whimsy by Geoff Landis is subtle and profound, whimsical and witty, with poems such as "Ode to My Lover's Small Intestine" and "Sending My Mother to Mars." A master of various poetic forms, Landis uses pathos, humor, and often, deft rhyming to write poems that grab you by the shirt collar and pull you in close for a kiss. to drown out the voices. so I can reach the madness. in which genius is hidden. 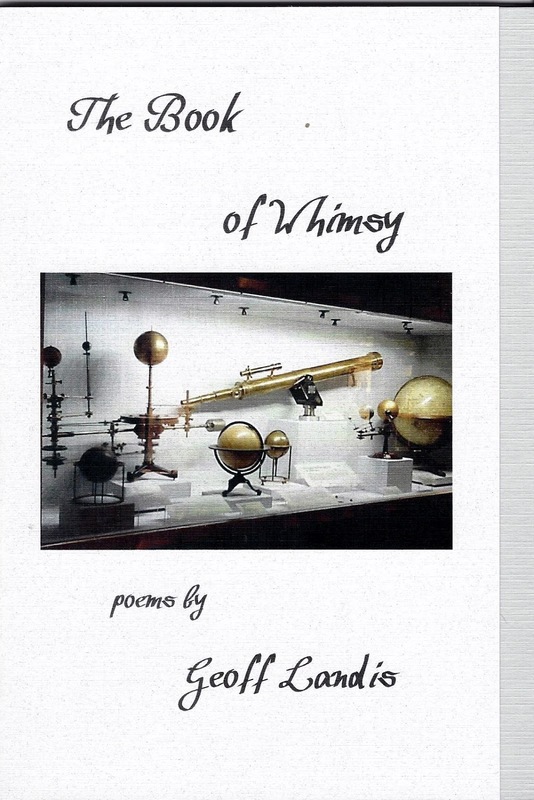 The Book of Whimsy contains 44 pages of 39 poems, with the text printed on bright white paper. The cover is a textured white cardstock, with a cerulean blue-gray textured insert. 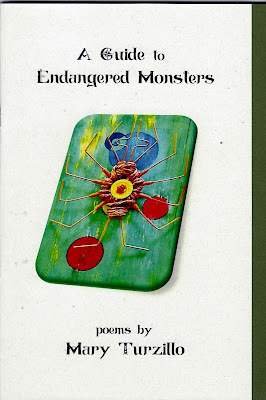 The Book of Whimsy and A Guide to Endangered Monsters are $10 each, with postage and handling charges of $4 each. But buy both books together for $20 and NBP will pay the postage! What a powerhouse team! 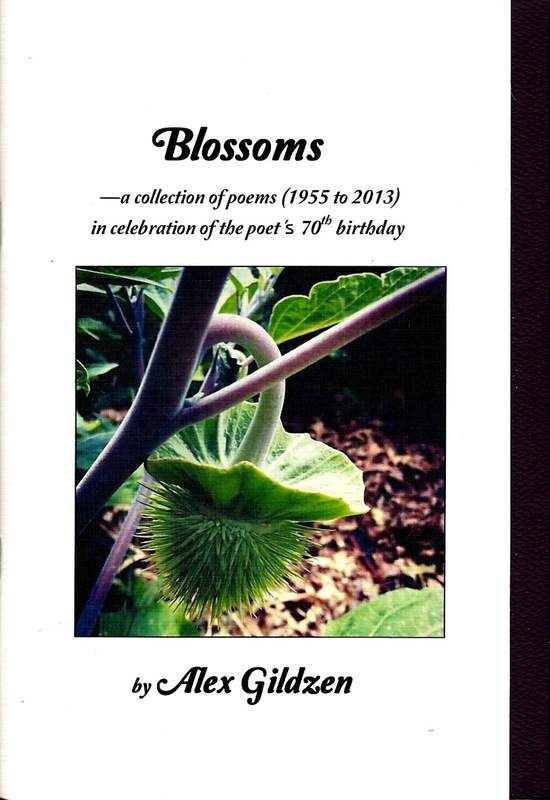 And Mary says there are some poems in Geoff's book that even she has never seen before! Select the PayPal button of your choice below, and get the books of this powerhouse team for your very own! Soon to be available on Amazon, too! Mary Turzillo's 1999 Nebula Award winner for Best Novelette "Mars Is No Place for Children" and her Analog novel An Old-Fashioned Martian Girl are recommended reading on the International Space Station. Her poetry collection Lovers & Killers won the 2013 Elgin Award. She has been a finalist on the British Science Fiction Association, Pushcart, Stoker, Dwarf Stars and Rhysling ballots, and Sweet Poison, her Dark Renaissance collaboration with Marge Simon, was a Stoker finalist and is on the 2015 Elgin ballot. She's working on a novel, A Mars Cat and His Boy, and lives in Berea, Ohio, with her scientist-writer husband, Geoffrey Landis. Find her at www.maryturzillo.com. Geoff Landis is a writer, scientist, and poet. He has won the Hugo and Nebula Awards for Best Science Fiction, and has twice won the Rhysling Award for Best Poem. As a poet, he has published several hundred poems in magazines and anthologies ranging from The City to 3Lights: a journal of micropoetry to The Year's Best Fantasy and Horror. 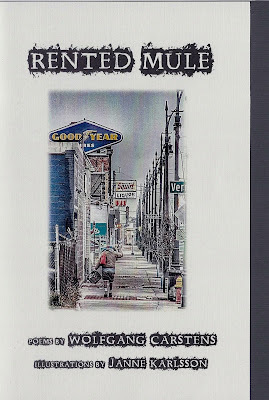 His poetry chapbook Iron Angels was published in 2009 by VanZeno Press. He is also the author of the novel Mars Crossing and the story collection Impact Parameter (and Other Quantum Realities). As a scientist, he works for NASA on Mars exploration, and on developing advanced technologies for spaceflight. He lives in Berea, Ohio, with his wife, poet Mary Turzillo, and four cats. More can be found at www.geoffreylandis.com. Best deal! Get both Guide and Whimsy for only $20 with free shipping! When Newspaper Taxis Appear on the Shore, Mike Finley Gets Going! Newspaper Taxis Appear on the Shore! The pale buff cardstock cover of Newspaper Taxis Appear on the Shore boasts a gorgeous color photo of a three-dimensional sculpture, "Waiting," by artist James Shefik (www.jamesshefik.com), and the text is printed on soft ivory textured paper. 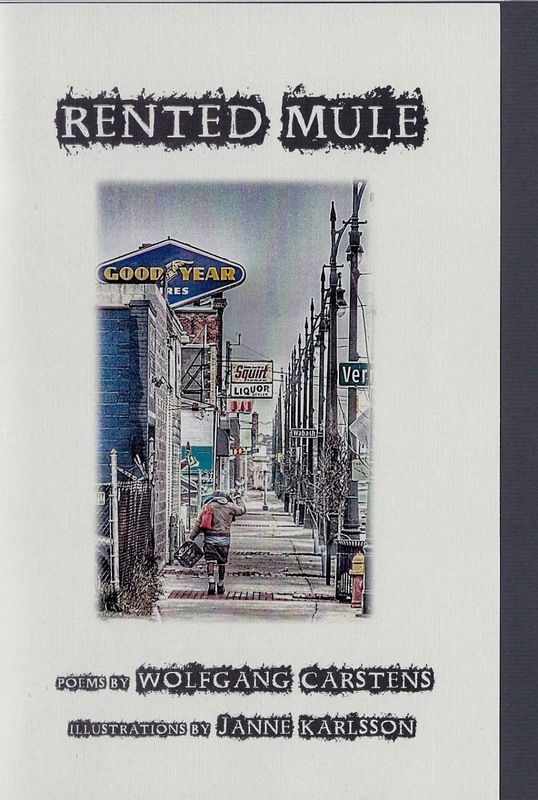 The last time Mike Finley visited Cleveland in August 2013, NightBallet Press published a twenty-page mini chapbook, For the Young Poets of Cleveland, which contained eleven poems. Newspaper Taxis Appear on the Shore is twice that size, at forty pages of thirty-seven poems! And oh, what wondrous poems they are! I want to shimmer and scramble your screen. then disappear behind the lead-lined door. 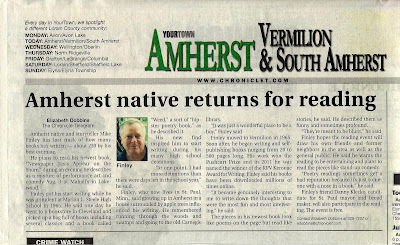 Mike Finley is a professional communicator with 30 years of experience in print, broadcast, in-person and online, as a best-selling writer, poet, and videographer. 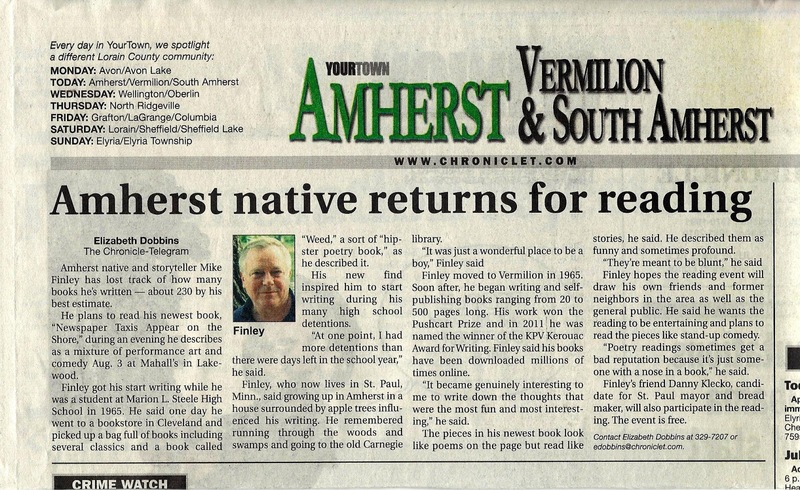 Finley is one of only two Lorain County poets, and one of only three Cleveland-area poets, who's won the prestigious Pushcart Prize in poetry! He's also written for the Rolling Stone, and in the Rock and Roll city of Cleveland, that's no small thing to note! 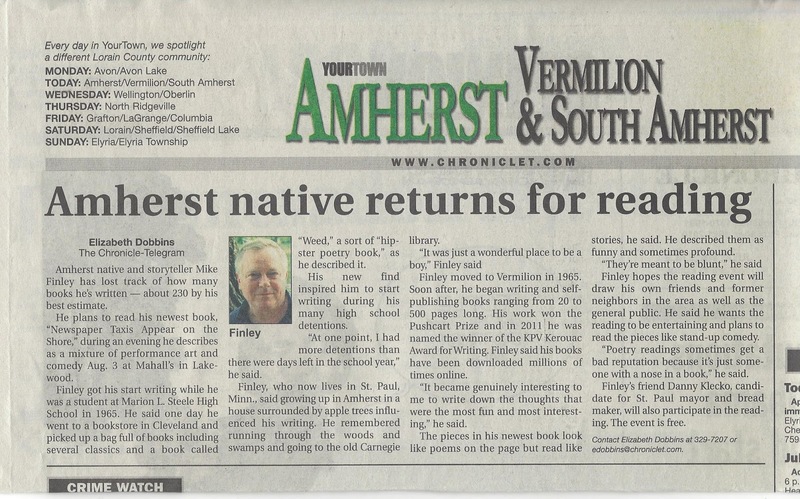 In 2013, his book Growing Up in Amherst was published online, describing through poetry and prose his childhood in the small town of Amherst, Ohio. He now lives in St. Paul, Minnesota. 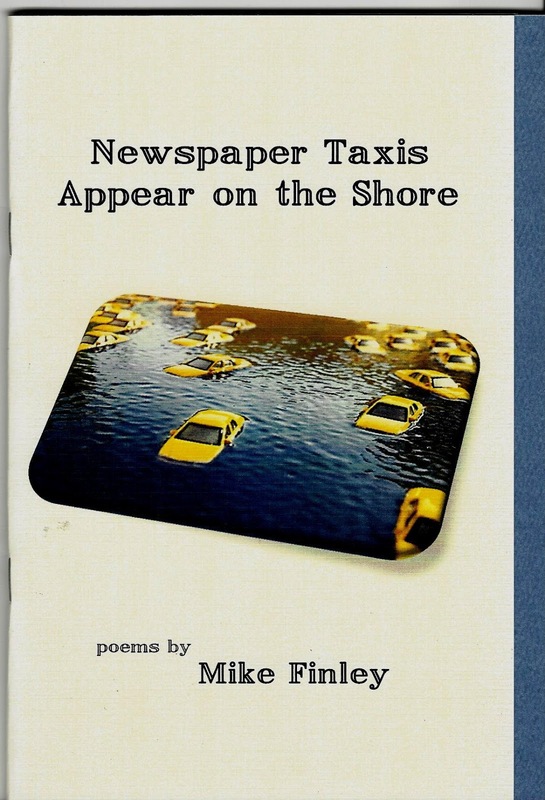 Oh, did I neglect to mention...YOU CAN HEAR MIKE FINLEY READ FROM HIS BRAND NEW BOOK OF POEMS THIS MONDAY EVENING, AUGUST 6, 2015 AT MAHALL'S IN LAKEWOOD, OHIO! Yes, that's right! 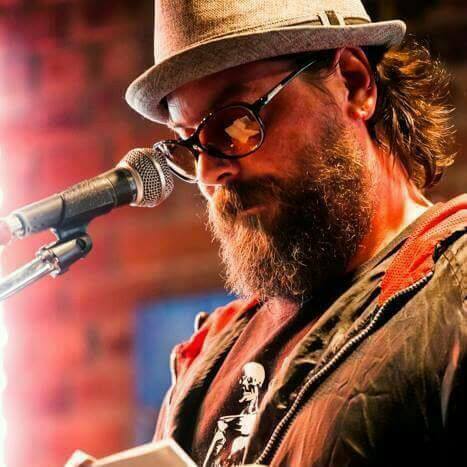 Mike Finley will be one of the features, along with poetry cohort Danny Klecko, and Erie, PA poets extraordinaire Marisa Moks-Unger and Tracie Morell at Mondays at Mahall's, 13200 Madison, Lakewood, Ohio! You may recall that NBP published Moks-Unger's book, Mud and Stars, about seven weeks ago, in June (the same time Crisis Chronicles Press published a book for Morell). This will be a smashing event, a blow-the-roof-off reading, and you won't want to miss this Powerhouse Four! 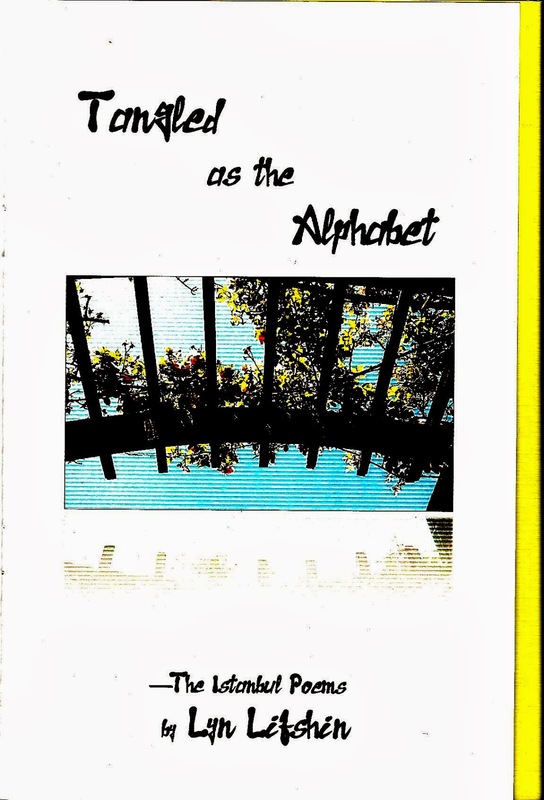 Finley's book (along with Moks-Unger's book) will be available for purchase at the reading. At only $10 each, both are a steal, and you can save on shipping charges! Unable to attend? You may also order a copy through PayPal or on Amazon! So, see you tomorrow at Mahall's at 7:30pm, and prepare to have your flip-flops flipped! Woohoo! Connie Willett Everett's WHAT KEEPS ME AWAKE: Fireworks in July! 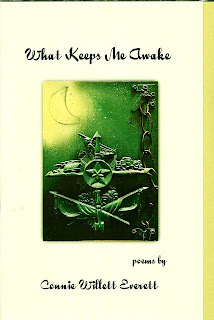 What Keeps Me Awake by Connie Willett Everett! Somewhere near Jupiter I realize paradise is well behind me. It’s late when I pull under the flashing VACANCY. A lap dance of neon undulates across my salt-crusted windshield. a small light in the dark, earth trembling with possibility. The rooms here square a courtyard around the parking lot. not yet ready to sleep. With deft hand, steady eye, open mind and a caring heart, Everett explores the underbelly of the American Dream, the scenes behind the screens at vacation resorts, the commercial and the crass, the American perspective and the soaring of human hope. What Keeps Me Awake boasts a stunning cover photograph taken by artist/poet Kevin Eberhardt of his art piece "Full Sail," printed on textured ivory cardstock. The book contains a rich golden cardstock insert, and the text is printed on thick ivory paper. 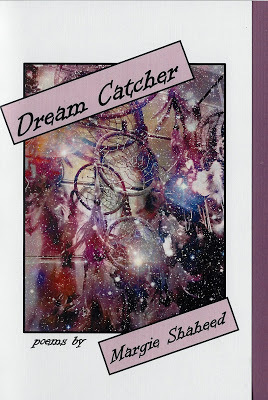 Beginning today, July 4, 2015, you may order What Keeps Me Awake from NightBallet Press for only $10 plus $4 shipping/handling! 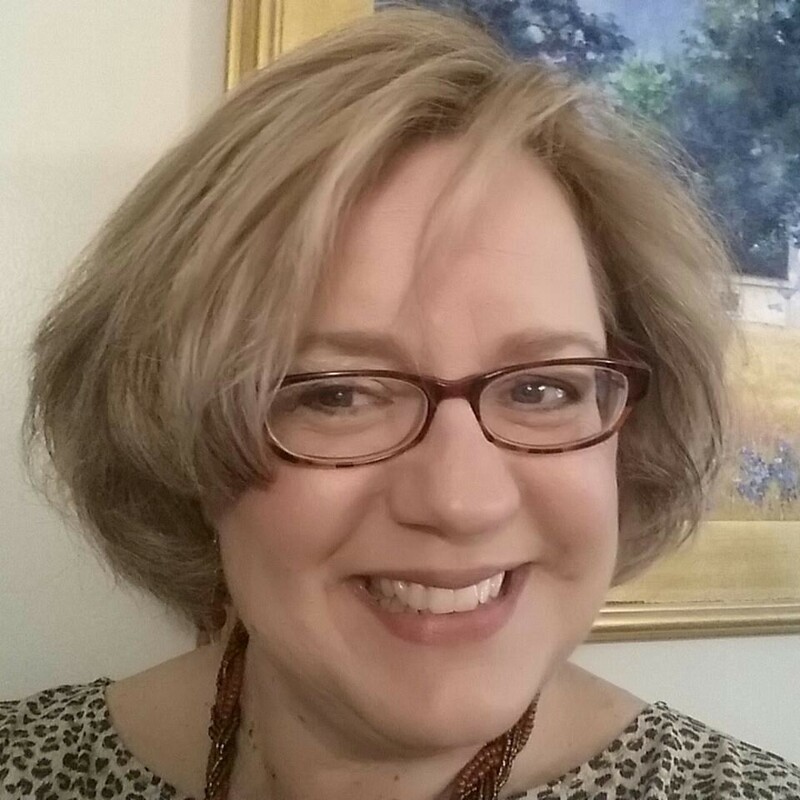 Connie Willett Everett received degrees from Ohio University and Bowling Green State University, including an MFA in creative writing. She is a member of the National League of American PEN Women and of Columbus Poetry Salon. 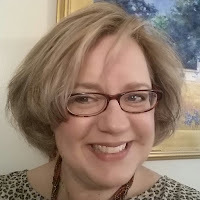 She is senior editor for Pudding House Productions, and her reviews appear in Ohioana Quarterly. A former teacher of English, writing, and Women's Studies, Everett has presented workshops for public schools, women's retreats, juvenile detention centers, writers' workshops, and other groups. Everett co-coordinates The Poetry Forum in Columbus, Ohio, and has produced and emceed many poetry and mixed media events. 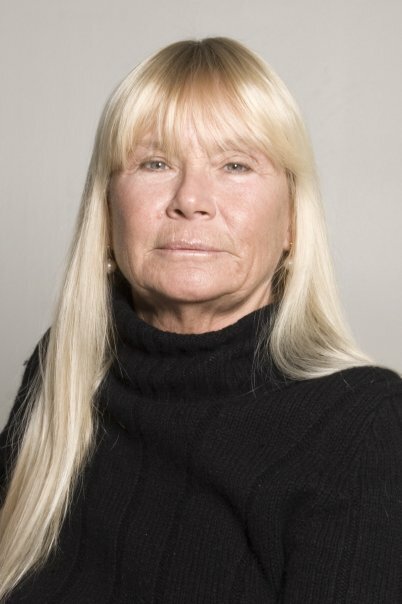 Her poems and fiction have been published in numerous journals and several have won national and regional awards. Previous chapbooks include Mothers, Daughter and Dreams (Bottom Dog Press, 1995) and As Good As It Gets, Sometimes (Pudding House Publications, 2008). Everett helps run a family business, and is a committed community, political, and arts activist. She has two grown children and lives in Worthington, Ohio with her husband, a cat and a dog. Don't wait! Order your copy of What Keeps Me Awake today! Editor's note: all of Eberhardt's art pieces are for sale, including this one. If you wish to obtain this evocative piece, you can contact him at KE767@hotmail.com, or contact NightBallet Press for additional information. Alan Catlin Has Found...BEAUTIFUL MUTANTS! 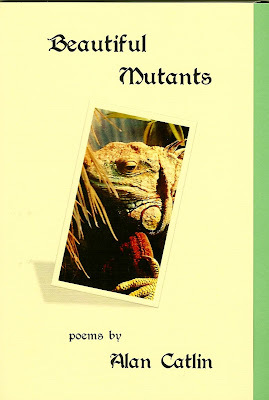 NightBallet Press is pleased to present Beautiful Mutants by New York poet Alan Catlin! Beautiful Mutants is from a long work in progress by Catlin under the working title of Alien Nation, which includes four thematically related chapbooks. A master at taking verbal snapshots of the unfortunate, the disenfranchised, the ignored, and the misbegotten, Catlin strings these snapshots together into an album of "beautiful mutants"—"Senior Citizen Day at the Supermarket," "The Naughty Mamacita," "Beached Great Whales to the Bar," "The Kevorkian Cocktail"— and invites us to sit down, page through, and marvel at the collection. 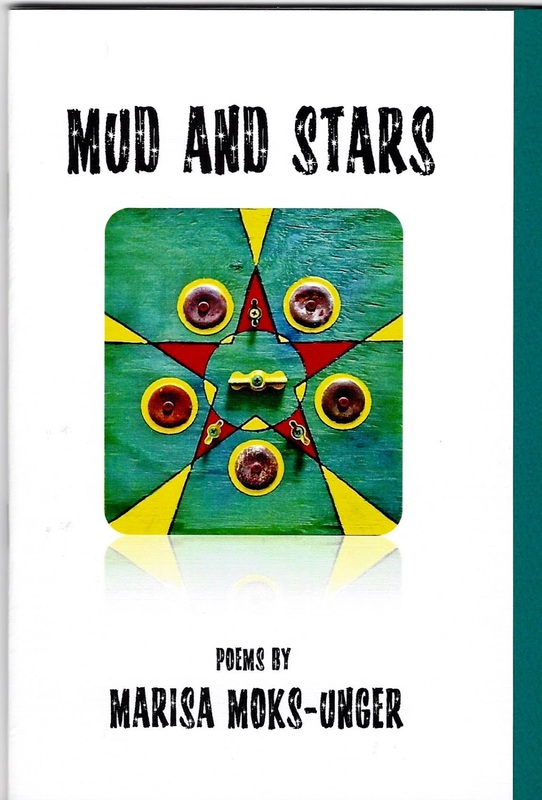 Replete with references to song lyrics, Bukowski's poems, old movies, and various books, his poems surprise, delight, and prick the reader with crystal-clear descriptions. The denizens of Catlin's "mutant" world leer, brag, lurch, and bang their way into your mind and heart...you'll find yourself unable to look away. Beautiful Mutants contains 48 pages of 34 poems, presented on textured ivory paper. The cover is a thick ivory cardstock, with a lime green cardstock insert. A copy can be yours today—only $10 plus $3 shipping/handling! Just use the PayPal button below, or in the right column. Beautiful Mutants will also be available on Amazon. Alan Catlin, who has had over 65 books of poetry and prose published and has appeared in innumerable publications, has received twenty Pushcart Prize nominations. 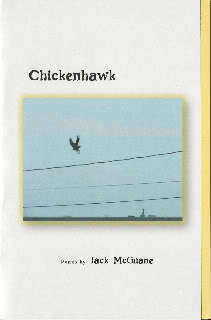 Publications include Drunk and Disorderly (Pavement Saw Press), a selection of poems taken from his (50) chapbooks 1978-2000. Catlin edits Misfit Magazine. Recently retired from working as a barman in various establishments, he lives in Schenectady, New York. 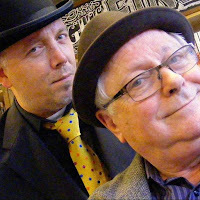 Andy Roberts and the Pencil Pusher! NightBallet Press is enormously pleased to announce the publication of the second NightBallet Press title by Ohioan Andy Roberts: Pencil Pusher! Pencil Pusher is a gritty, honest look at the life of a blue collar working man. It's a poem with its finger on the pulse of addiction. It's an eye on the trials of growing up poor. It's "How I Loved Myself On Drugs" and "How I Learned To Play Guitar," it's "Daddy Wasn't Much On Brains" and "The Way They Never Laughed At Home." 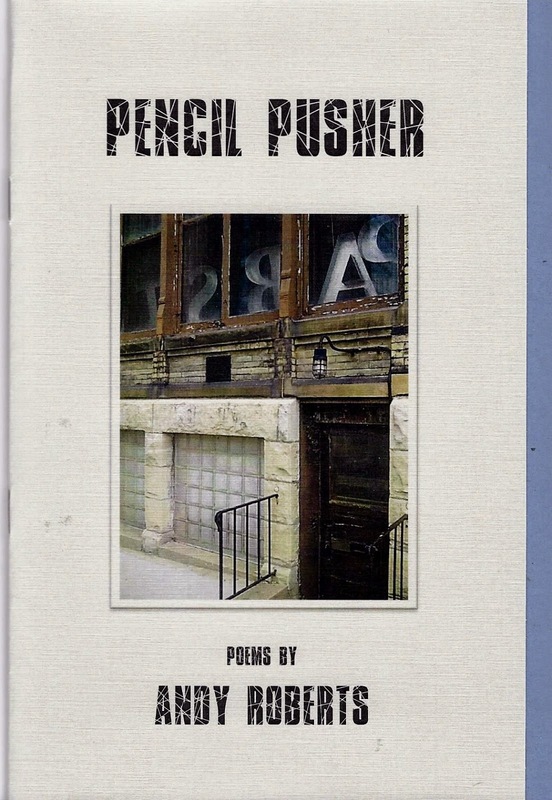 Officially published and released to the public on Tuesday, April 28, Pencil Pusher is 32 pages long with 23 poems printed on creamy ivory paper. The cover, a pale tan with a steel-blue cardstock insert, boasts a handsome photo taken by Jeffrey Alfier; the subject of the photo is the shuttered Pabst Brewery in Milwaukee. 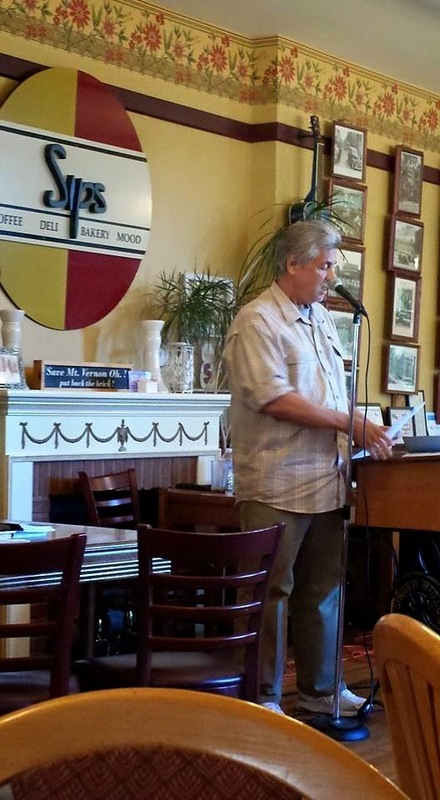 Andy Roberts, a skilled storyteller and accomplished writer, is shown here reading poems from Pencil Pusher at Sips coffeehouse in Mount Vernon, Ohio. 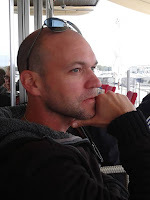 He has had poems appear in many small press journals over the last thirty years, including Albatross, Atlanta Review, Hiram Poetry Review, Mudfish, and Slipstream (with a 2014 Pushcart Prize nomination for his poem "Walking to Iceland"). Previous chapbooks include Who's On My Land, Ditch Duty, and Ghost Notes & Candle Smoke (Pudding House Publications), and The Green World (NightBallet Press). Pencil Pusher is only $5 plus $3 shipping/handling. It's available right here on the website, plus it's available on Amazon. Get your copy today!